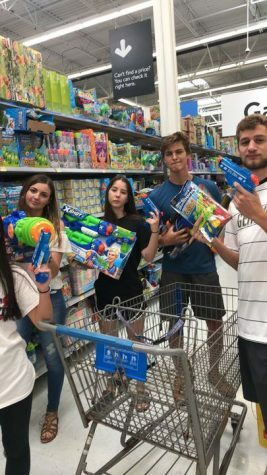 It is the time of the year at Freedom High School when seniors gather for one last fun-filled activity with their classmates before graduating. Seniors have been anticipating Grad Bash since the beginning of the year. 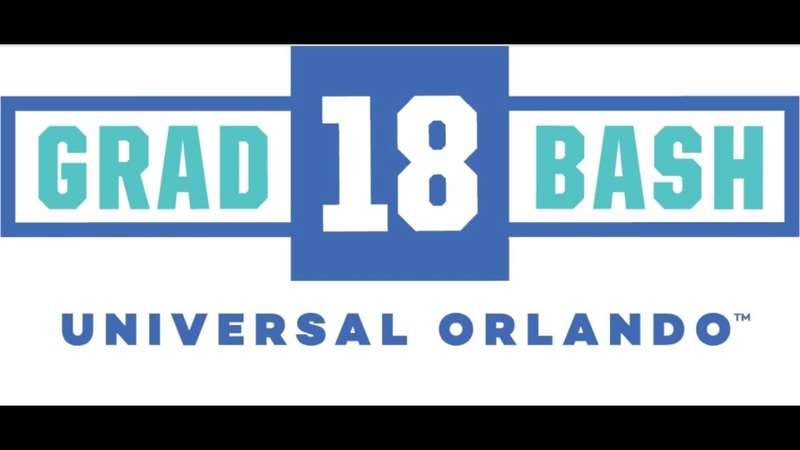 On Friday, April 20, many Freedom seniors will spend their night with seniors from other schools across Florida at Universal Studios for the annual Grad Bash. The night will be filled with food, roller coasters, and music. 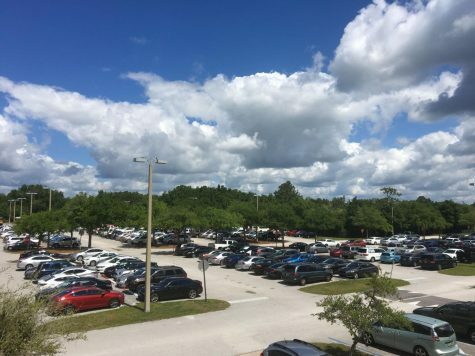 Seniors will depart from Freedom at 4 p.m. for the hour and a half trek to Orlando. When they get there they will have until 2 a.m. to ride all of the roller coasters inside both parks. If having the entire park to themselves wasn’t enough, Sean Paul will put on a performance for the graduating seniors at Grad Bash. Paul is Grammy award winning rapper from Jamaica who has collaborated with a number of artist including Beyoncé, Akon, Snoop Dog, and Rihanna. Many students at FHS are excited and pumped up about Grad Bash. “I’ve been counting down the days till Grad Bash. I can’t wait, it is finally almost here,” said senior Lauren Parrino.